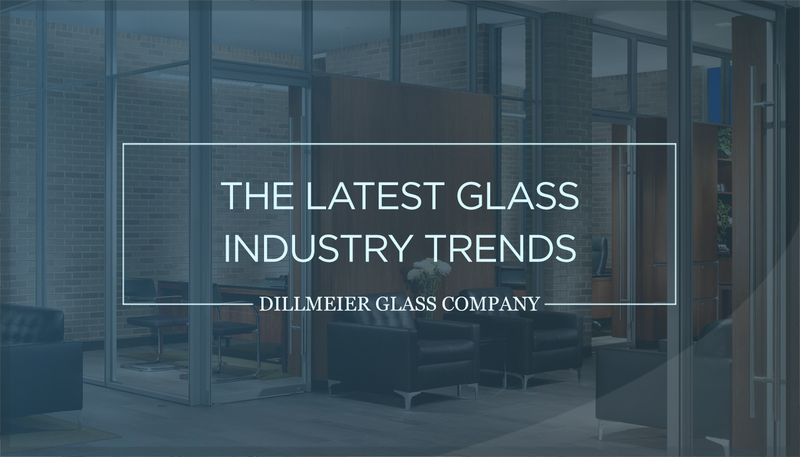 Job growth, a lingering labor shortage, automation, and greater demand for larger and more complex commercial glass are among the industry's latest trends. 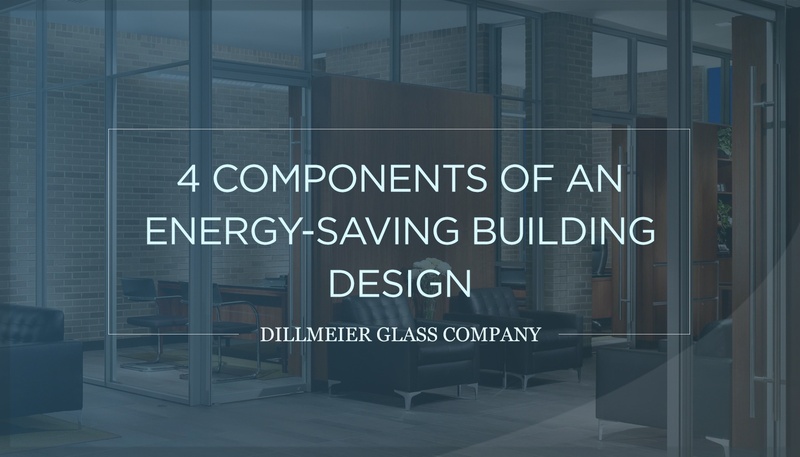 As construction and building design trends evolve, so too does the glass industry. Recent figures from the U.S. Department of Labor's Bureau of Labor Statistics (BLS) detail a promising start to 2019 for the sector, characterized by significant job growth chipping away at a lingering shortage of qualified skilled workers from the previous year, among other indicators that include increased demand for automation, and bigger and more intricate glasswork. 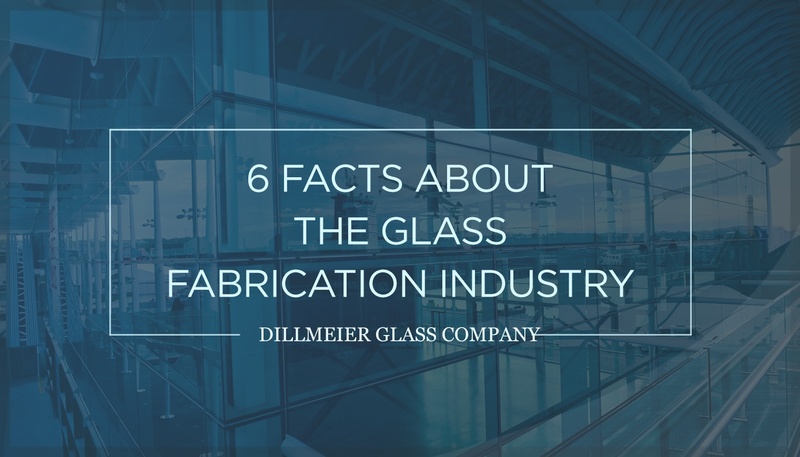 Citing the most recent BLS data, architectural glass industry trade publication The U.S. Glass News Network reports a 4.7-percent job growth rate throughout the construction industry as a whole between January 2018 and 2019. It states a 4.3-percent increase in employment within the nonresidential specialty trades contractor sector, which includes ironworkers and glaziers, during that same time period, as well as a similar rate of growth in residential specialty trades jobs. The article also highlights a 2.1-percent year-over-year employment expansion in nonmetallic mineral products, which encompasses flat glass manufacturing. Qualified labor is getting harder to find across all industries, including construction and glass manufacturing—continuing a trend from last year. According to a 2018 report from the construction industry trade association the Associated General Contractors of America (AGC) 80% of contractors in the United States are having trouble finding qualified workers. Sixty-two percent of those contractors have responded by increasing pay rates for their workers, to compensate. "the lack of qualified skilled workers was by far the largest concern for glazing contractors entering 2019." 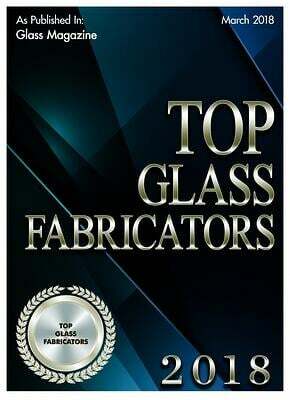 The consistent job growth within the industry is pressuring employers, contends the aforementioned U.S. Glass News Network article, which additionally states the findings of its analysis, the 2019 Glass and Glazing Industry Outlook, in deeming "the lack of qualified skilled workers was by far the largest concern for glazing contractors entering 2019." Another way companies are trying to overcome this shortage is with the help of advanced machinery and software. Automation has been highlighted at some of the most recent GlassBuild and glasstec annual trade shows—perhaps the two largest glass industry galas in the world—with robotics companies featuring high-tech advancements to help glass manufacturers make the most of the workers they do have. For example, glass heat treatment machines and services provider Glaston’s Insight Assistant scanner and Insight Reporting system previously showcased its abilities to help workers manage furnace settings, double-check glass specifications, or tweak settings to boost productivity. Other companies are improving existing capabilities, such as the speed of washing machines or size of transportation units. 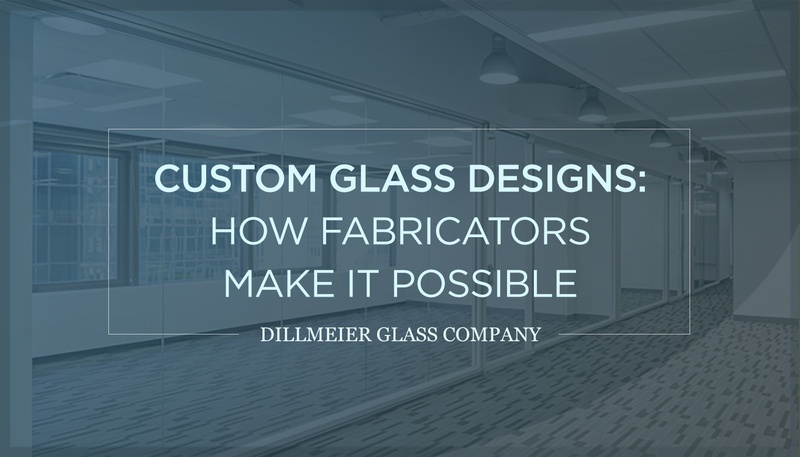 Dillmeier Glass, for example, recently invested in upgraded in-line manufacturing equipment to help streamline production and cut down on the amount of work between fabrication processes. Speaking of demand, the needs of the industry are trending toward bigger lites. 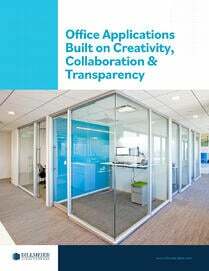 Architects’ drive to create modern, open buildings has fueled demand for glass panes that offer visibility between workspaces, and often make up entire interior walls. It’s not just office spaces that are utilizing more glass, either—even residential homes are calling for large, unobstructed views and larger windows. Along with larger lites, architects and designers are calling for more decorative glass, too. This includes panes with patterns, designs, colors, or textures added, to create a more ornamental finish. 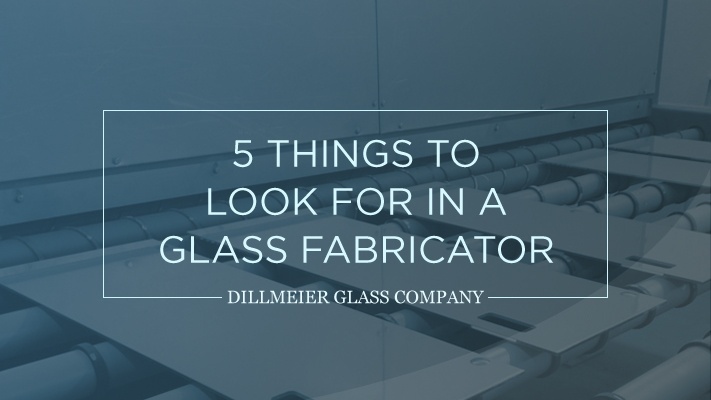 It can also be incorporated into traditional glass applications, such as room partitions and doors, or less commonly, even countertops and furniture. Bent glass is also growing in popularity, with applications for glass railings, awnings, and even walls. While this technology has been around for some time, recent advancements now enable larger and more complex bent shapes to be created. This has expanded its uses, and driven increased demand. 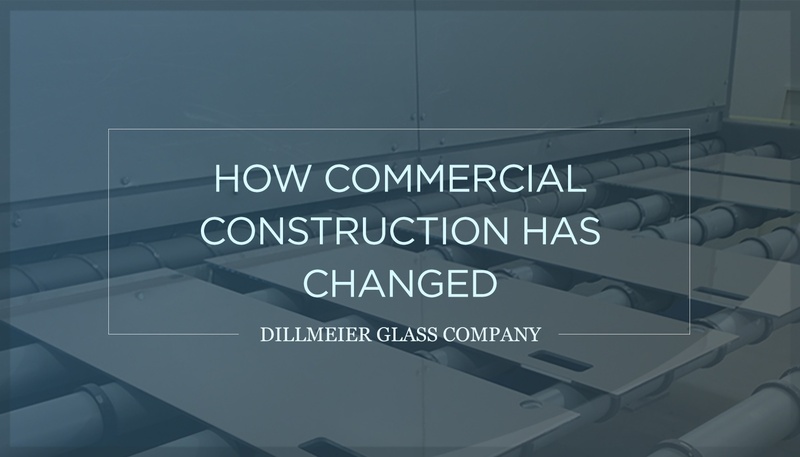 As the construction and glass industry continues to evolve, and demand for larger and more complex glass products and services continues to rise, partnering with an experienced commercial interior glass manufacturer with a long history of reliability is more important than ever. We've been providing glass excellence since 1933.  Contact us, today, to learn more.